It is such an honor to have been invited to participate in the Literary Managers and Dramaturgs of the Americas 2014 Conference. On June 28th, I will be talking at the LMDA Conference 2014 in Boston. 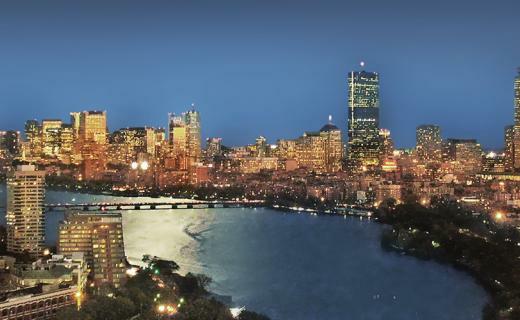 LMDA will hold its 2014 annual international conference in Boston, MA from June 26-29, 2014. The conference will be located in Boston’s historic theatre district, near Boston Commons and Public Garden, and hosted by Emerson College and Suffolk University with events also taking place in various locations around the city. The theme of the conference is “Building the Future.” In 2013, our LMDA conference focused on adapting to change and the dramaturg’s role in stewarding organizational and cultural transformation. Now, that we have discussed a changing landscape and how we can respond, we are looking ahead to our 2014 conference in Boston to begin “Building the Future;” creating a space for both vision and engagement in the kinds of experiences and sharing of resources that will help us create the future. Attendees will immerse themselves in conversations, case studies, discussion panels, and hand-on workshops bringing together Boston-based artists and national and international artists to create exchanges both theoretical and practical. Click here for the whole schedule. I will participate in this illustrious conference on June 28th, there will be a plenary session focused on New collaborative technologies, peer-to-peer exchange platforms and user-driven feedback that create new opportunities for digital networks that can change our outreach, dramaturgical research and season planning practices. In the U.S., the National New Play Network is leading the way in transforming the practice of literary office management. New International Theatre Experience, American Theatre Archive Project, and The Playwrights’ Center provide additional tools for virtual office management, play exchange, archiving, and peer-to-peer collaborations. Join guests to discuss how these networks are formed and maintained. The session will be streamed life through the Howlround Channel: New Play. Thank you very much for the opportunity to Magda Romanska and the rest of the LMDA Board and Executive Committee.